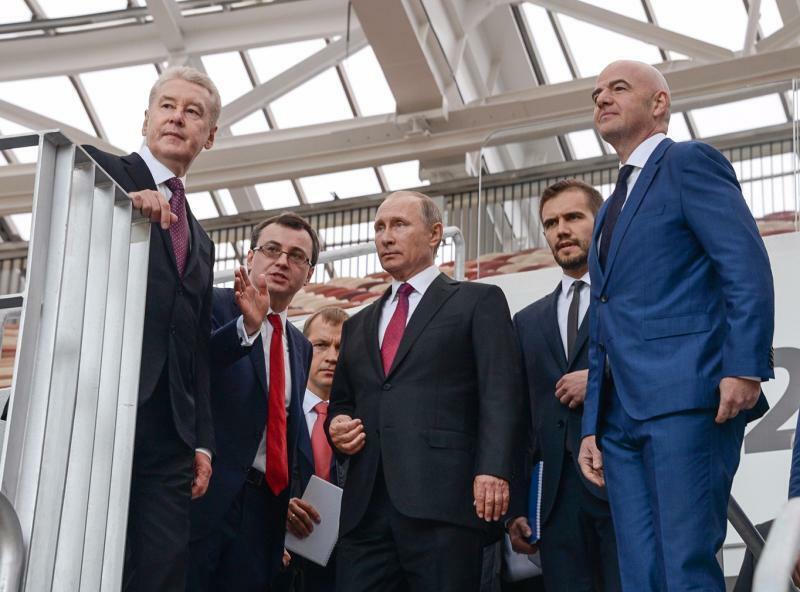 MOSCOW, Dec. 4 (Xinhua) — The 15th international exhibition for football industry specialists known as the “Football Market” has closed at the CEC “Expocenter” at Krasnaya Presnya in Moscow. This is one of the most influential events in the field held in Russia and Eastern Europe, and this year it was held against the backdrop of the official drawing ceremony for the finals of the Russia 2018 FIFA World Cup. 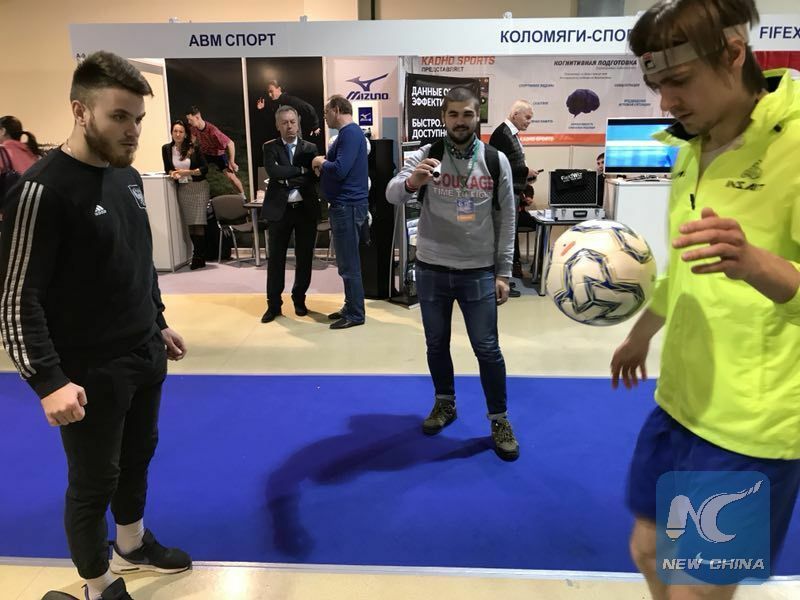 Hundreds of pieces of football equipment and technology from companies around the world were showcased to professionals from around the football industry during the three-day expo. Only one Chinese sports tech company took part in the Football Market this year: GenGee Sports. The firm has brought its proprietary INSAIT series of products to the exhibition. GenGee’s booth has attracted a great many professionals in the field to try out its products. The president of the “Football Market” company and the organizer of the exhibition, Yuri Belous, visited the booth of GenGee Sports right after the opening ceremony. After listening to the product introduction from GenGee’s CEO Luo Xiangwang, Belous praised GenGee for its strong focus on R&D.  “The INSAIT series of products have distinct characteristics. Such professional sports-tech products will help athletes to better improve their performance on the fields,” he remarked after visiting the booth. In particular, he believes there will be a wide range of applications for youth football teams in Russia. A senior reporter of Russian public sports channel Match TV, who is himself a former professional footballer, Stanislav Cherchesov, was pretty amazed at how a company from China could take the leading position in field of football technology. 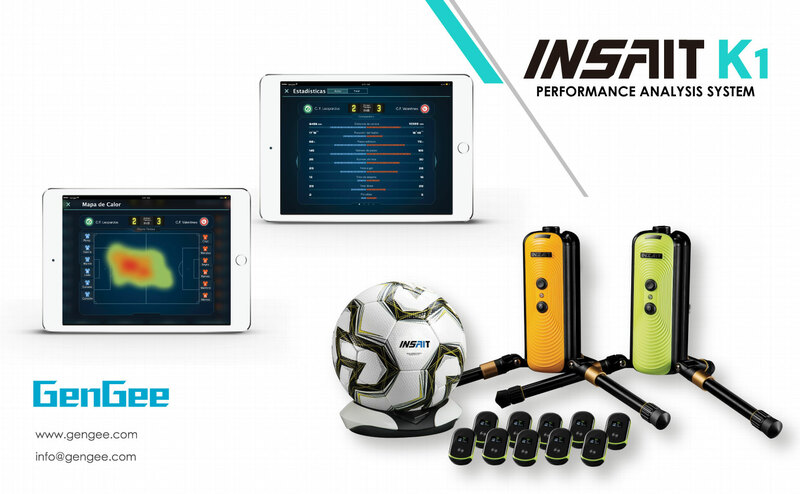 “INSAIT K1 is more accessible to youth football teams with reasonable price compared to other analysis systems, it has some really powerful functions that coaches might need the simultaneous use of multiple systems to have. This should be widely promoted in Russian youth football teams,” Cherchesov said. He also said that he will do everything in his power to facilitate GenGee’s cooperation with the Russian Football Union. Representatives from Russian enterprises were also quick to praise the technology showcased by the Chinese firm. VAR Video is the largest video distribution equipment provider in Russia: almost all Russian television stations are using their products. Sales director for the company, Aleksey Poroykov, said he was very interested in INSAIT C1. He believes that this product will have great potential in the Russian market. Exhibiting a different response than did the professionals, two local internet celebrities were so obsessed with INSAIT S2 smart football that they could hardly put it down. Although they repeatedly asked the staff to give them a INSAIT S2 smart football on opening day, they failed to get the ball at the beginning due to it not yet being officially on sale. But they got their wish eventually. To express their excitement, they shared a group photo with GenGee staff on Instagram and made a comment on the S2 smart football system the next day, saying “this is great progress in football history”, which aroused lots of their followers’ interests and attentions on the unique smart football. 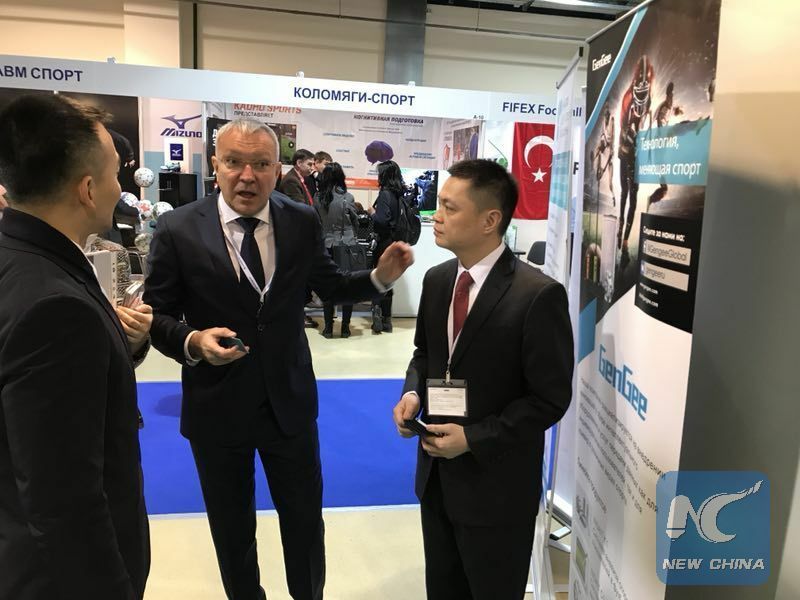 The continuous stream of visitors from the football industry that filed into GenGee’s booth during three-day expo attests to just how big of an impact China’s ongoing transformation into a sports manufacturing powerhouse is having on the industry writ large. Last month, Adidas unveiled Telestar 18 as the official match ball for the Russia 2018 FIFA World Cup. It is embedded with an NFC chip which allows football fans to interact with the ball over a smart phone. The INSAIT K1 smart football developed by GenGee features unprecedented levels of accuracy and long-lasting wireless charging technology. In addition to this flagship product, it owns more than 40 patented industry-leading technologies. The “smart football” is a breakthrough part of the system and an integral part of what makes it unique. 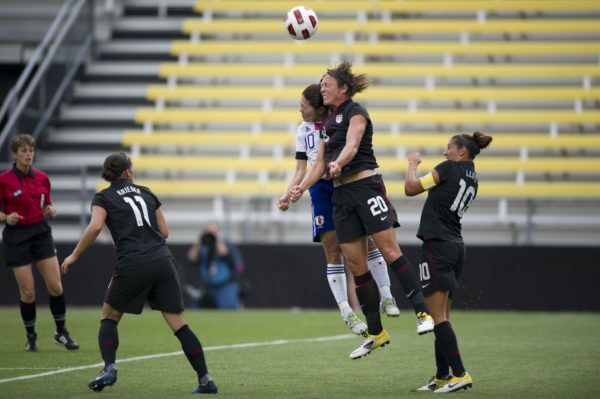 It generates trajectory data precisely, and allows coaches to monitor the performance data of their team or individual players in real time during training or match and make informed decisions on tactics by analyzing visualized statistics. 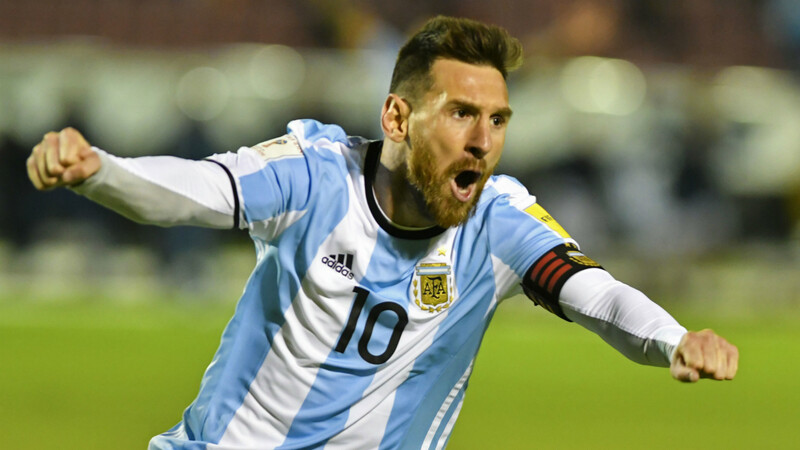 The future of the world’s favorite sport will soon arrive as a result of FIFA’s incorporation of integrated technology into football matches at the Russia 2018 FIFA World Cup. 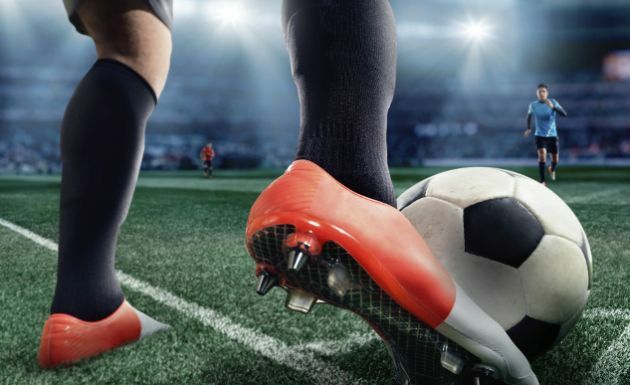 A wave of sports innovation is expected to sweep the globe as kick-off approaches, and the work of GenGee is a testament to the fact that China is at the forefront of efforts to upgrade the beautiful game with the latest, most cutting-edge technology on earth.